Now THIS is Cartoon Network!. . 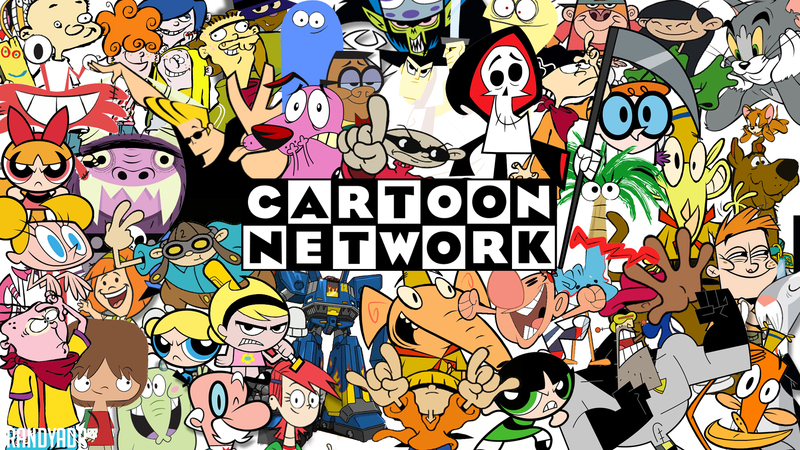 HD Wallpaper and background images in the Cartoon Network club tagged: cartoon network. Whoa, awesome! I remember all of these characters. :D Good times!